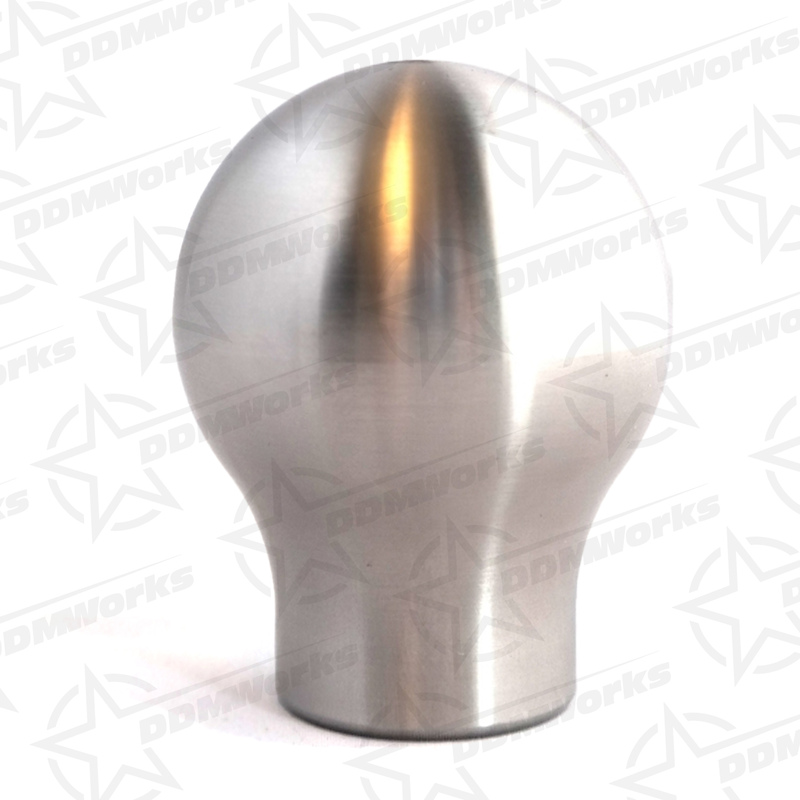 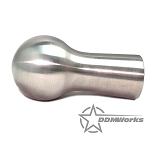 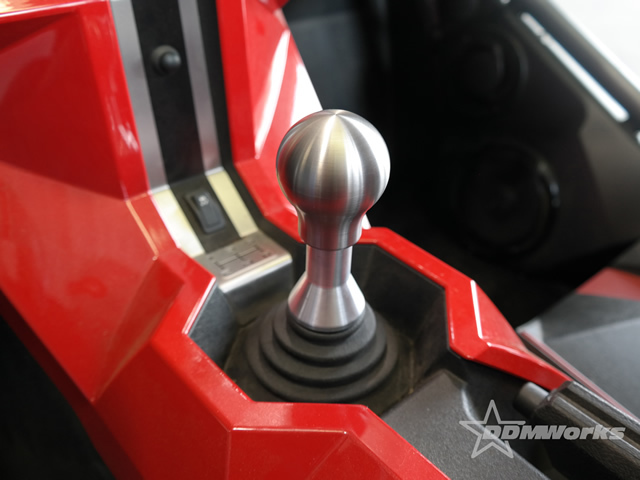 Beautiful and functional the DDMWorks stainless steel shift knob offers extremely smooth and clean styling when installed. 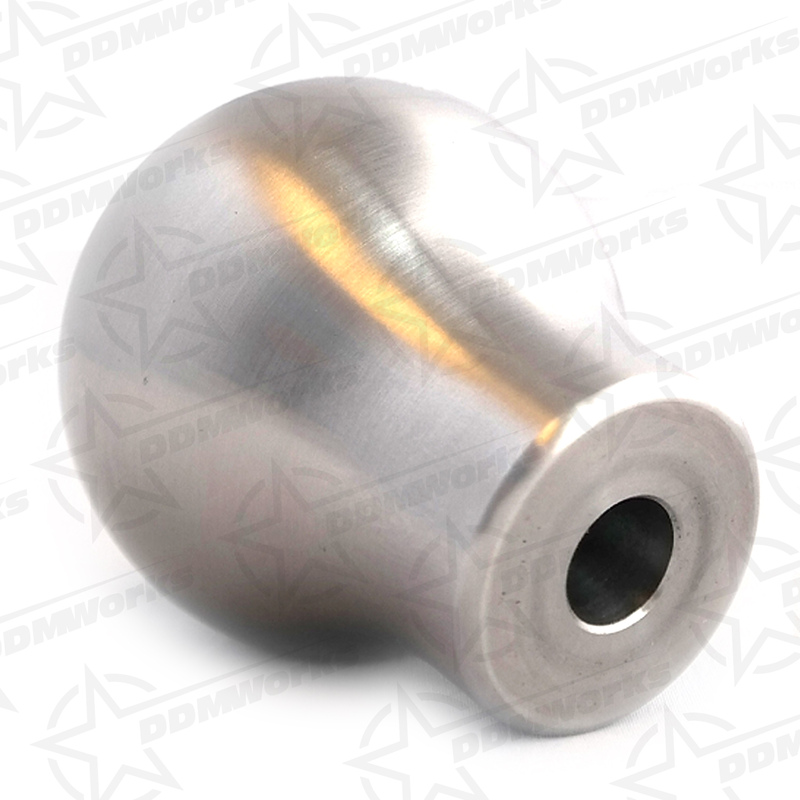 The 2" round shape feels natural in your hand and the single piece of billet 303 stainless steel gives this shifter a weight of 1 pound 4 oz for smooth shifting pleasure. 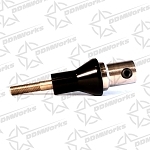 Offered in a common M10 x 1.25 thread pattern to fit many vehicles, but designed specifically for our shift adapters.